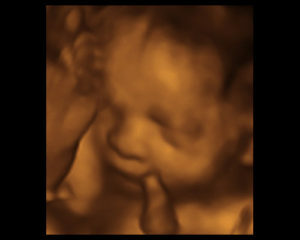 3D/4D and HD Ultrasound Imaging! 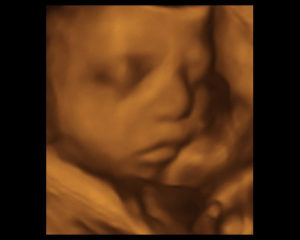 Lehigh Valley’s finest 3D/4D ultrasound facility since 2010. 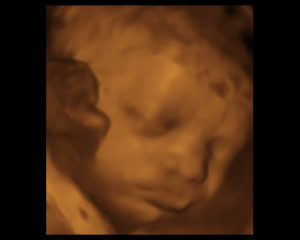 Cherish the moment of a lifetime, the first time you see your baby’s face. Come and capture forever this special moment. Located in Center Valley, we are convenient to Bucks, Montgomery and Berks Counties as well as New Jersey and other surrounding areas. Share this special moment with family and friends. Come bond with your baby in our homelike office. Our large scanning room will provide a relaxed setting for you and your guests. We use the state of the art GE Voluson with HD LIVE to ensure your 3D/4D and HD imaging is the very best possible, it truly does make a difference. We’re certain you’ll love your experience. 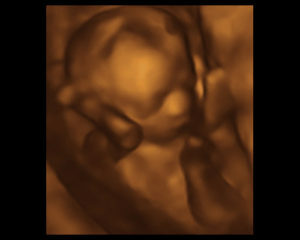 Be sure to check out our photography service offered for both expecting and non-expecting parents as well. Let Joanna of J. Maschi Images capture those special moments with pictures. Affordable, professional maternity, newborn, children and family portraits sessions available both in the studio and on location. we look forward to sharing this unforgettable experience with you. We know that your visit with us will be a memory that lasts a lifetime and you'll love the family bonding experience! We can comfortably seat invited guests in our viewing room and are happy to have them join in the fun! Bountiful Babies Ultrasound is a limited diagnostic ultrasound imaging facility. 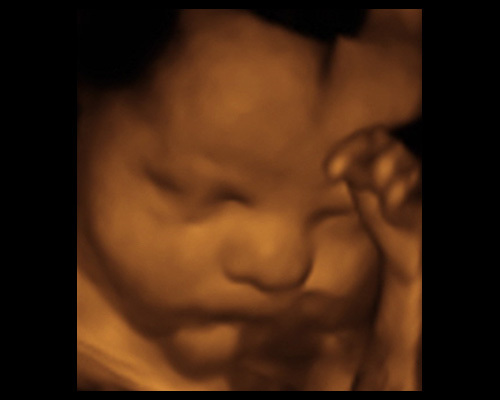 We require that all mothers have documentation of medical care for their pregnancy. Bountiful Babies is located in Center Valley, PA and proudly serves the Bucks, Lehigh, Berks Counties as well as New Jersey and other surrounding areas. Thank you Bountiful Babies for the sneak peek of our baby girl! Marlena was born 10/2/13! We are so glad to have these pictures to compare! Thank you for a wonderful experience! 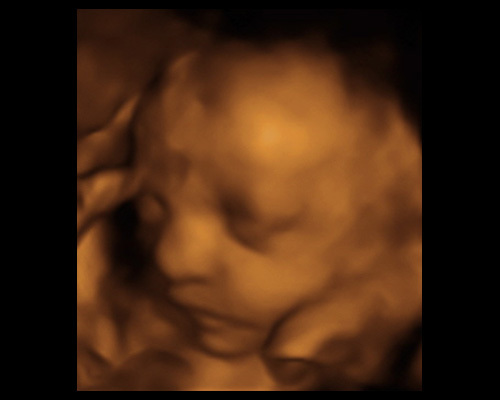 Just wanted to share a picture of my daughter born 5/13/13 I came in several times to get an ultrasound picture of my baby girl but she had other plans and didn’t want to be seen! So I just wanted to show you what my little stubborn girl looks like! Thank you for trying it was a beautiful experience to get to see her even though she didn’t always cooperate! 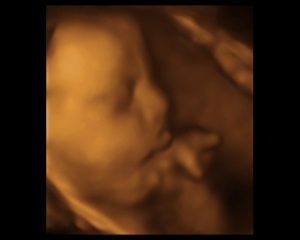 you took so much time to try to get a 3D image. We definitely want to come back in the future! Thanks again! All the wonderful ladies at Bountiful Babies: I just wanted to take a minute and let all of you know how wonderful you made our day. You made both of us feel special We did both the 3d ultrasound and maternity photo shoot. Being able to see the baby before the birth is truly a gift that I never thought was possible. The experience is one of a kind, and one that we will never forget. 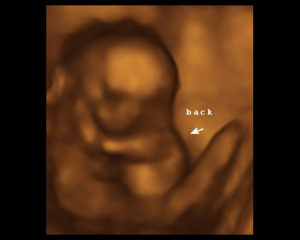 We will return for pictures of our family after the birth. Looking forward to seeing you again. May God Bless all of you.